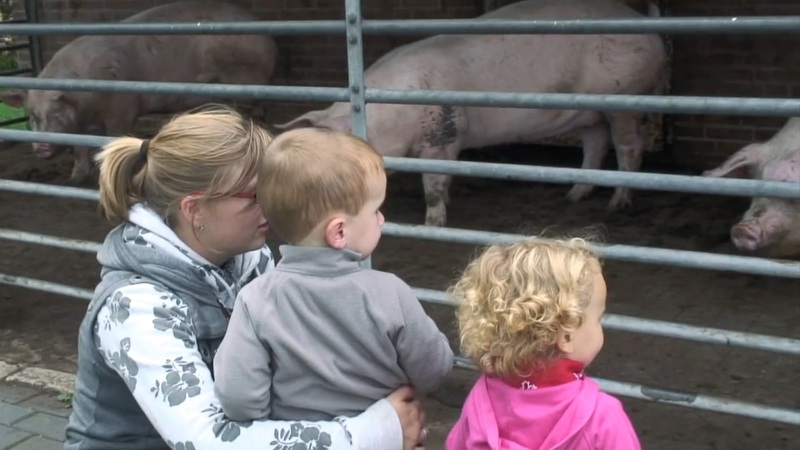 In 2012 we were asked by Netwerk Platteland, an organisation involved in rural development, to make a short documentary about an unusual daycare center at a pig farm, called Het Snuitje. 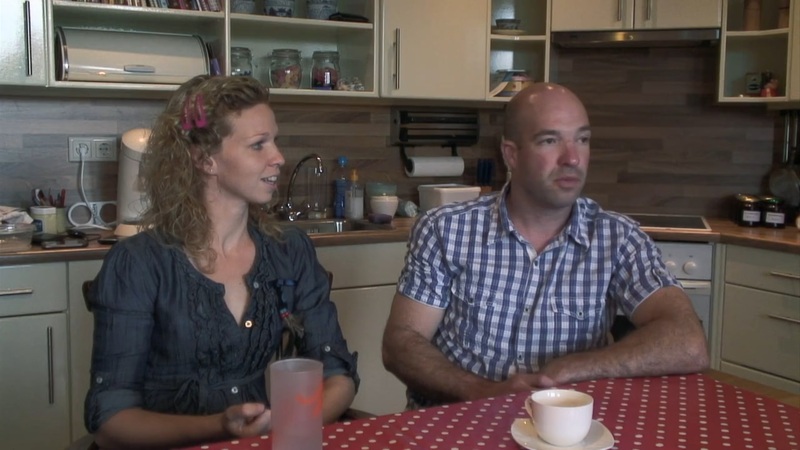 We interviewed the owners to discuss why they chose this form of day care, what kind of problems they ran into and how the kids benefit from staying at a farm. 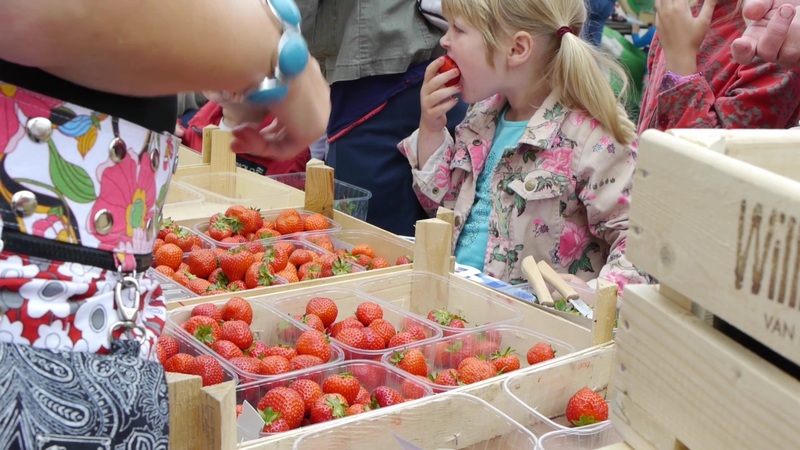 We shot the film on our old Sony HVR 1AE just a few months before we switched over to the Panasonic GH2.